10% Off with Promo Code "LAUNCH"
Our organic, extra virgin coconut oil is completely free from any chemical nasties and is made from cold pressing the flesh of matured, handpicked coconuts. No additives, vegan friendly as well as being dairy and gluten free. It might be easier to tell you what our coconut oil can’t be used for! 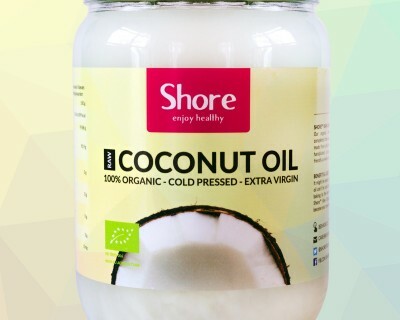 From cooking, frying and baking to the best moisturiser you’ll ever try, Shore™ Raw Organic Coconut Oil will soon become your new best friend.